Our Tempe refrigerator repair company will also deliver any refrigerator parts that you need in Tempe AZ. We have worked hard to get relationships with all of the major appliance brands as well as local vendors. That’s how we’re able to quickly and efficiently deliver the refrigerator parts that your repair needs. 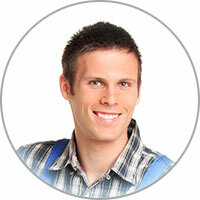 You’ve found the right company if you need a refrigerator repair in Tempe AZ. Our goal is to ensure that you have a high quality repair process, with a staff that cares about you and your appliances. If you are prepared to get the most of your appliances, call us today. We’d be happy to come out to your location in Tempe AZ. Buying a new refrigerator is always better than buying a used one. Newer models are available with the most advanced energy efficient options the industry has ever seen. 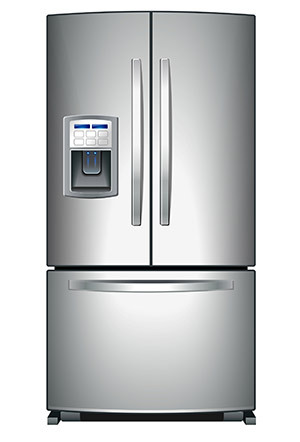 Refrigerators are showcased by energy efficiency ratings with EnergyGuide labels, which are typically yellow in color. These labels give insight on how much energy is expected to be used over the course of the year. This is measured in kWh for the year. The label also provides an estimate for the yearly cost based on the expected energy consumption. Make sure to factor these numbers when choosing which model to buy.